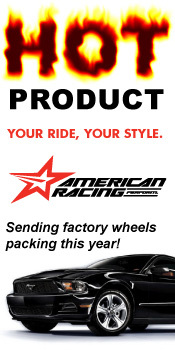 PickupsPlusCars - Xtreme Spray on bedliners from Ultimate Linings. 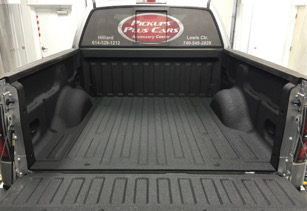 PickupsPlusCars is excited to announce that we now offer spray on bedliners by Ultimate Linings. No one knows the world of vehicle protection better than Ultimate Linings. 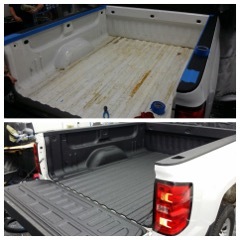 Just ask any of the thousands of satisfied customers around the country with an extreme bedliner by Ultimate Linings. 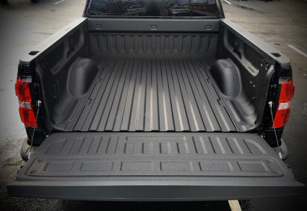 An Xtreme spray on bedliner is VOC free and designed for reducing maintenance costs and maximize return on your investment. Ultimate Linings is the OEM spray on bedliner provider for the following automotive giants: Ford, RAM, General Motors and Toyota. 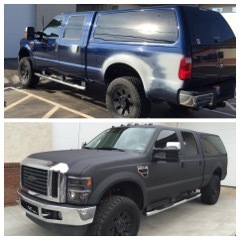 Get your vehicle protected at PickupsPlusCars with an extreme spray on bedliner! The industry's strongest protection never looked so good! Check out more photos on our photo gallery.